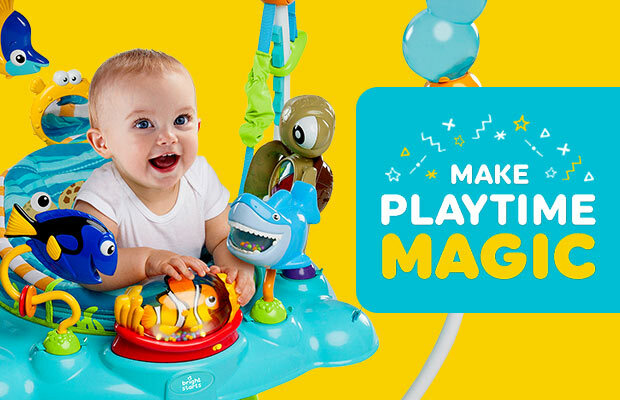 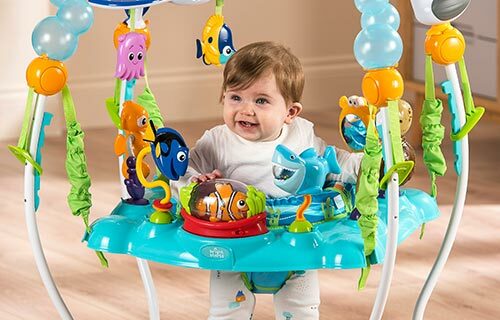 Discover your little one's perfect playtime with our helpful Playtime Tips! 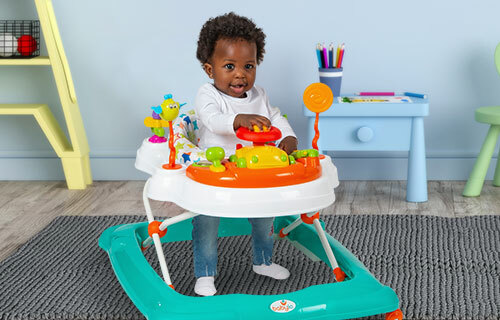 Fun, colourful and packed with activities, our playtime range is designed to keep your little one entertained while fostering key developmental skills—and giving you a chance to relax! 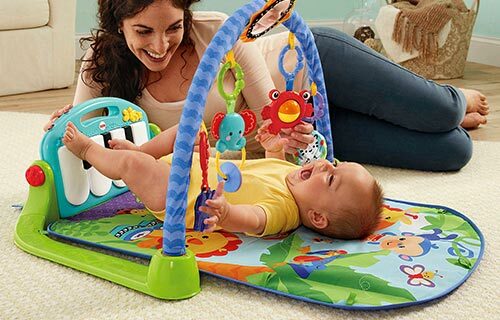 Freedom for baby to move around the house! 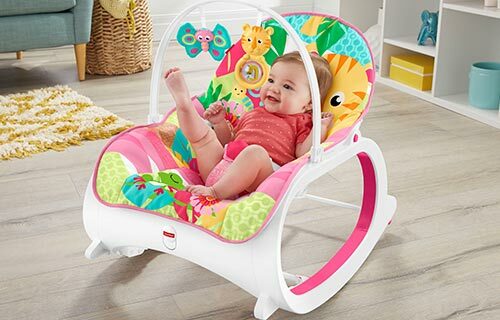 Helps soothe baby - a few extra minutes for you!